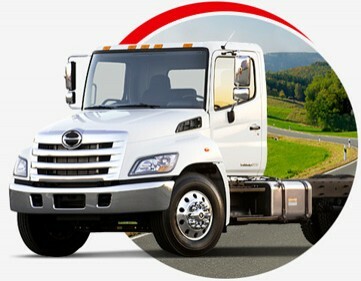 Hino Trucks are built with quality, durability and reliability to deliver long lasting value for all of our clients. 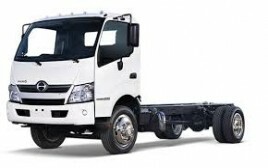 Hino's signature vehicle comes in five models - one of which will be perfect for your serious but light-duty urban delivery. Strong, Straightforward, Dependable. 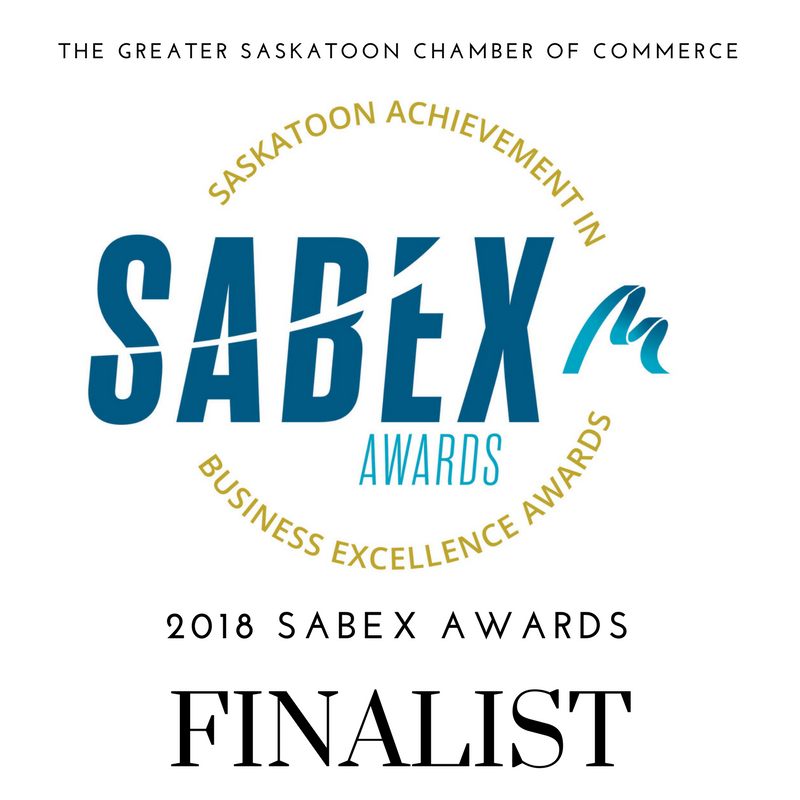 Here's a better way to build a cab - high visibility, great comfort and super low noise levels..
Hino Truck Sales (Saskatoon) is a local family business that has been in operation since 1981. The organization has a well-trained staff of heavy-duty technicians who offer over 96 years of combined experience. 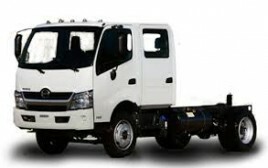 Doepker Industrial Equipment Ltd became part of the Hino Family in 1990. They started out modestly by supplying parts and service for customers in Saskatoon and the surrounding area. They became a warranty, parts and service outlet for the product throughout the 1990s. In 2002 as their client base expanded they seized the opportunity to become a full servicing Hino dealer in Saskatchewan. 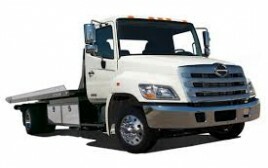 Hino Truck Sales (Saskatoon) continues to look for opportunities to service their clientele so they added a rental department and full service leasing options. 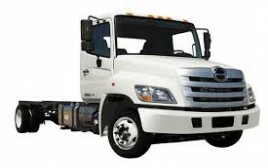 Hino Saskatoon is a One Stop Shop creating minimal down time for their clients and maximizing on the road operations. "To empower our people and provide a sustainable work environment to acheive the highest quality of knowledge, products and service to give back to our customes." 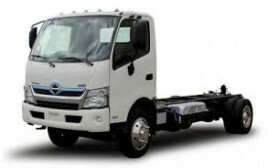 When I go to Hino Truck Sales (Saskatoon) they provide great service and its a place where I feel everybody knows my name. We were taking care of from start to finish and delivered the product we were promised. Looking forward to putting our new 2016 338 Hino to work! 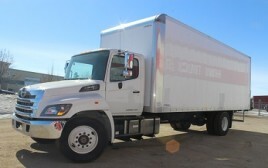 Hino Truck Sales (Saskatoon) provides excellent service. We are never waiting long to get our units in and they are always out in a timely manner. Shawn and Trevor provide excellent support from the service and parts departments.